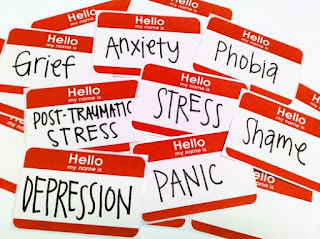 Mental illness is a range of mental disorders that affect the mood, thought, and behaviour. Examples are depression, schizophrenia, and so on. Mental illness is affecting more people nowadays. Here, we will be sharing with you 10 myths about mental illness. 1. There is no hope for people with mental health problems. Once a friend or family member develops mental health problems, he or she will never recover. 2. Therapy and self-help are waste of time. Why bother when you can just take a pill? 3. 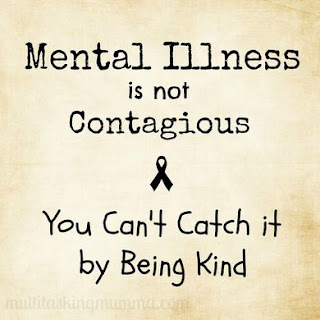 I can't do anything for a person with a mental health problem. 4. Prevention doesn't work. 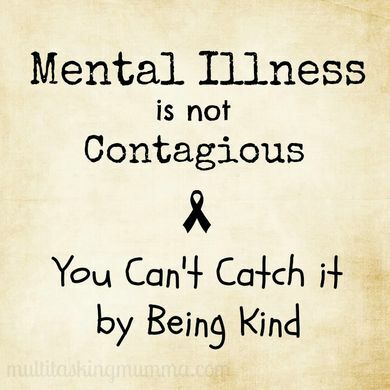 It is impossible to prevent mental illnesses. 5. 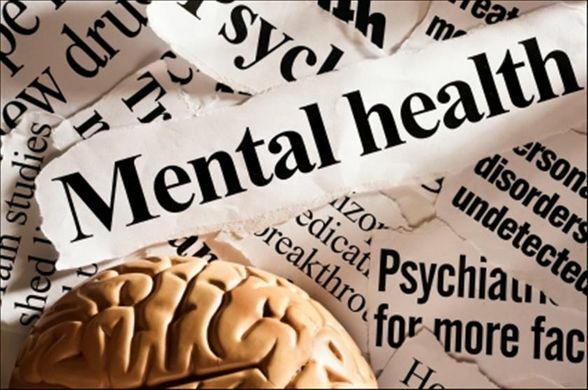 People with mental health needs, even those who are managing their mental illness, cannot tolerate the stress of holding down a job. 6. 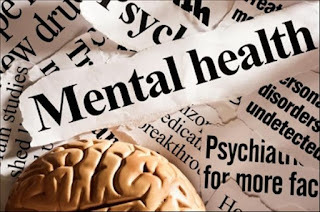 People with mental health problems are violent and unpredictable. 7. Children don't experience mental health problems. 8. Mental illness is caused by witches and wizard so it cannot be treated with orthodox medicine. 9. People who take care of mentally ill people do behave like that at a point.